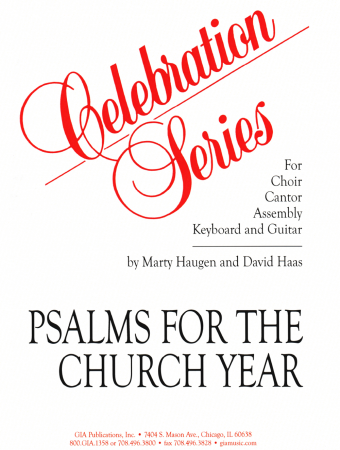 15 additional settings of the psalms for use with the Sunday lectionary, the sacraments, and other rites. 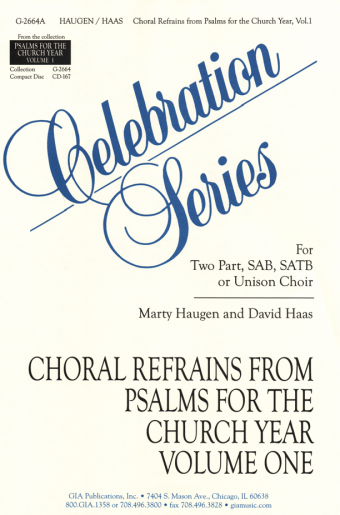 Some with alternate antiphons. Reprintable refrains for Assembly included. 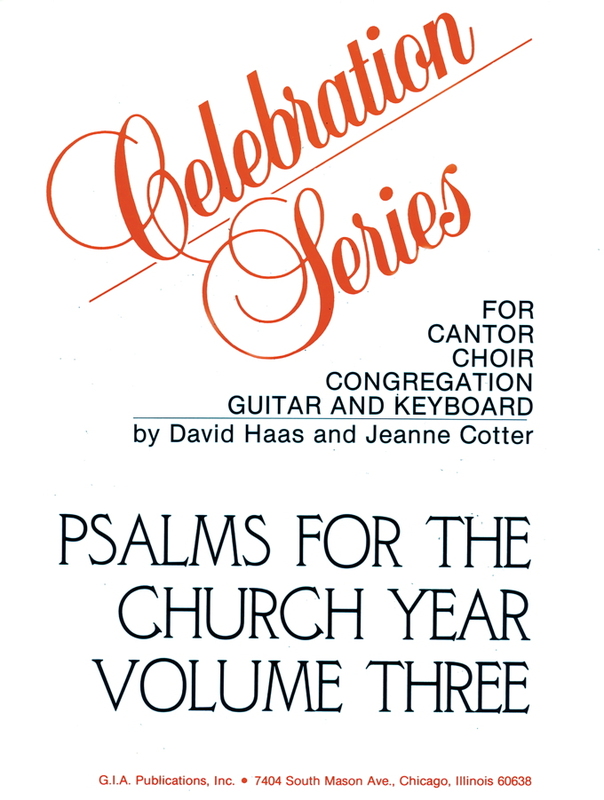 SATB, Guitar, Acc.